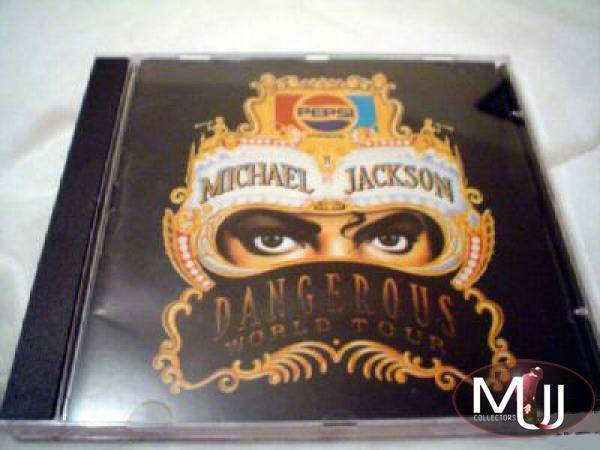 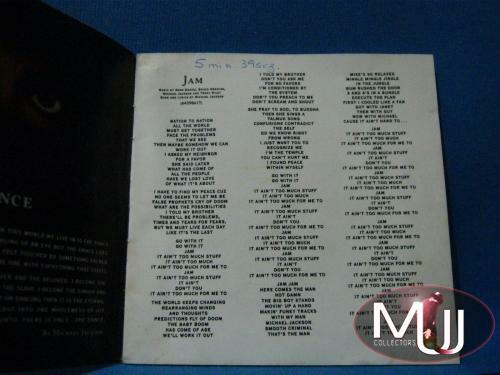 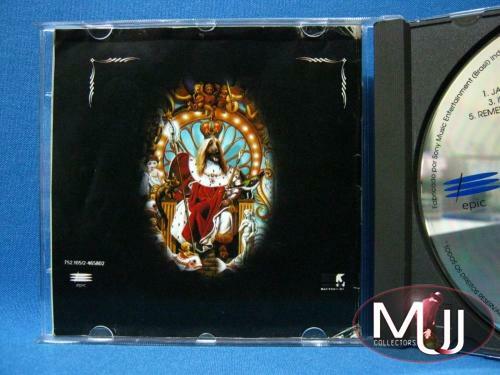 Dangerous World Tour Mega Rare Brazilian Pepsi Promotional 14 Track CD. 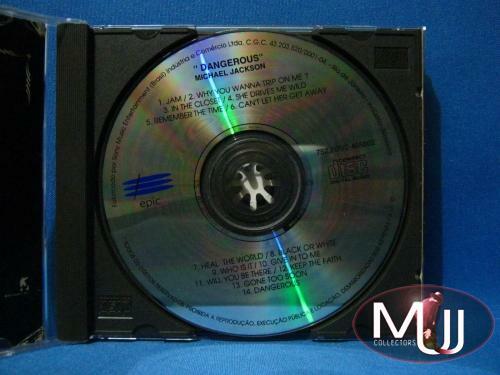 Released to promote the Dangerous Tour in Brazil in 1993. 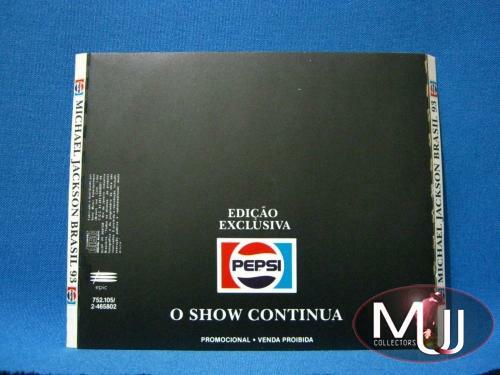 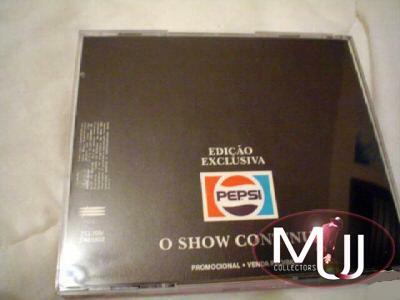 On the front cover there's Pepsi Dangerous Tour Logo of Michael's masque with eyes, while on the back there's a Portuguese note: "Edicāo Exclusiva - O Show Continua"